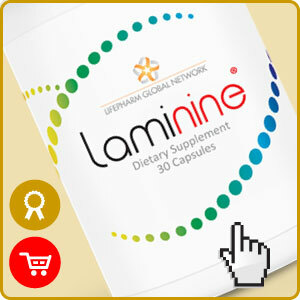 Laminine contains 22 amino acids necessary for the proper functioning of the body. These substances are used in the process of self-healing and regeneration. 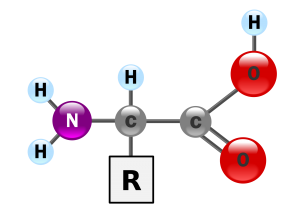 Some of the amino acids can be made by the body, while others need to be supplied from the outside. Laminin contains all of them. Alanine – plays a key role in the process of nitrogen transfer between the muscles and the liver, has a positive effect on the course of energy processes, especially during the period of physical exertion. 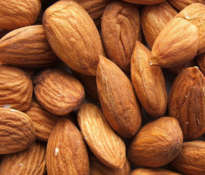 It occurs naturally in rich-protein foods, especially in meat, eggs, dairy, beans and nuts. Arginine – participates in the synthesis of biologically important compounds such as, for example, nitric oxide, agmatine and creatine. Accelerates the regeneration process, helpful in the treatment of male pattern baldness. Aspartic acid – is involved in many physiological processes, eg gluconeogenesis, purine and urea synthesis. It acts as a neurotransmitter, contributes to better absorption of minerals. 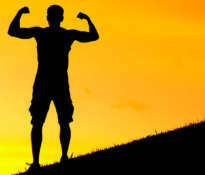 Carnitine – is responsible for the transport and burning of fatty acids, occurs in the muscles. It participates in the processing of glucose, plays an important role in people with diabetes. Cystine – plays an important role in the body in the synthesis of insulin, plasma proteins and as a source of sulfur in metabolic processes. Glutamic acid – acts as a neurotransmitter stimulant, important in the processes of memorization and learning. Glutathione – the most important antioxidant in the body, its task is to destroy free radicals and to remove heavy metals (arsenic, lead, mercury). 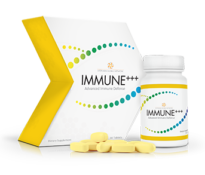 It also supports the immune system and delays the aging process. Glycine – it participates in detoxification of the body, biosynthesis of glucose and keratin, acts as a transmitter in the central nervous system. It also has antipsychotic, antioxidant and anti-inflammatory effects. Histidine – is involved in the production of histamine, affects the functioning of the heart, cardiovascular and immune systems. It ensures the balance of mineral components in the blood. Isoleucine – supports the regeneration of tissues, muscles, skin and nails. Accelerates wound healing. Participates in the protein synthesis process. Isoleucine is not produced by the body and must be supplied externally. 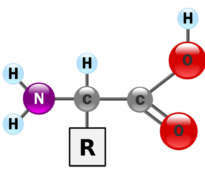 Ornithine – participates in ammonia detoxification processes, regenerates damaged liver cells. It accelerates the cerebral detox processes. Phenylalanine – essential for the proper functioning of the nervous system. It is a natural antidepressant, it reduces the feeling of pain. Phenylalanine is not produced by the body and must be supplied externally. 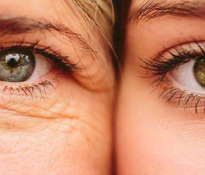 Proline – participates in the production and maintenance of connective tissue, is part of collagen, supports the functioning of joints. 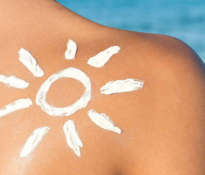 Serine – raises the mental capacity of the body, stimulates the production of antibodies, supports the immune system. Taurine – a non-protein amino acid containing sulfur, is responsible for water-electrolyte balance, acts as a neurotransmitter and neuromodulator, is a powerful antioxidant. Takes part in the synthesis of bile acids. Threonine – essential for the proper functioning of the nervous system. Symptoms of its lack may be neurological disorders and depression. It also has a beneficial effect on the work of the stomach and liver. Threonine is not produced by the body and must be supplied externally. Tryptophan – participates, among others in the production of serotonin and melatonin, so it has a direct relationship with the mental state and work of the nervous system and the regulation of the sleep cycle. Its deficiency may result in insomnia, irritability and depression. Tryptophan is not produced by the body and must be supplied externally. Tyrosine – participates in the synthesis of neurotransmitters of the central nervous system: dopamine, adrenaline and norepinephrine. Tyrosine is also a substrate for the synthesis of thyroid hormones that regulate metabolism and help maintain normal body mass. Valine – is used for the biosynthesis of pantothenic acid (vitamin B5), energy production in the muscles, participates in tissue regeneration. Valine is not produced by the body and must be supplied externally. 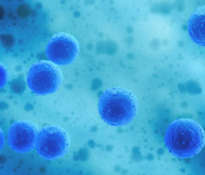 Methionine – one of the main sources of sulfur, indirectly participates in the methylation process, works detoxifyingly, prevents fatty liver cells, regulates thyroid function, slows down the process of protein degradation in disease states. Methionine is not produced by the body and must be supplied externally. Leucine – initiates anabolic processes, accelerates tissue regeneration. Leucine is not produced by the body and must be supplied externally. Lysine – stimulates the production of antibodies, hinders the formation of atherosclerotic deposits. Lysine is recommended for the prevention of heart and circulatory diseases. 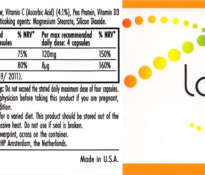 Lysine is not produced by the body and must be supplied externally. Does LAMININE® contain a protein called laminin?